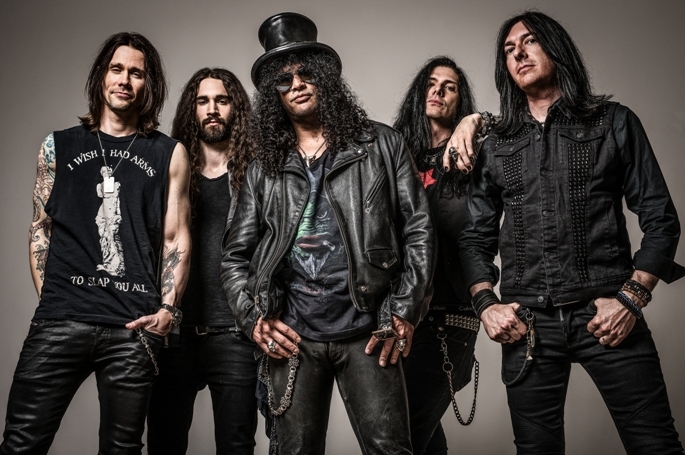 @Slash releases new song “Beneath The Savage Sun” (HERE) to benefit @action4IFAW. SLASH and his band Featuring Myles Kennedy and The Conspirators are currently in the midst of a U.S. headlining tour which stops at Terminal 5 in New York City, tonight. The month-long tour--encompassing headlining shows and festival appearances--is the first solo trek supporting the group’s acclaimed studio album WORLD ON FIRE which is SLASH’s third straight solo album to debut in the Top Ten in the U.S and the second album with his official band The Conspirators which features MYLES KENNEDY (vocals), BRENT FITZ (drums), TODD KERNS (bass) and FRANK SIDORIS (touring guitarist). Tickets are on sale at www.slashonline.com (see itinerary below). Read more facts about elephants (HERE). 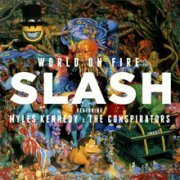 Read critical soundbites for the current album WORLD ON FIRE here: https://msopr.com/files/slash_world_on_fire--critical_soundbites.pdf. Listen to the song “World On Fire” HERE and watch the video HERE. WORLD ON FIRE album artwork painted by American contemporary artist Ron English: https://tinyurl.com/me7dfro.